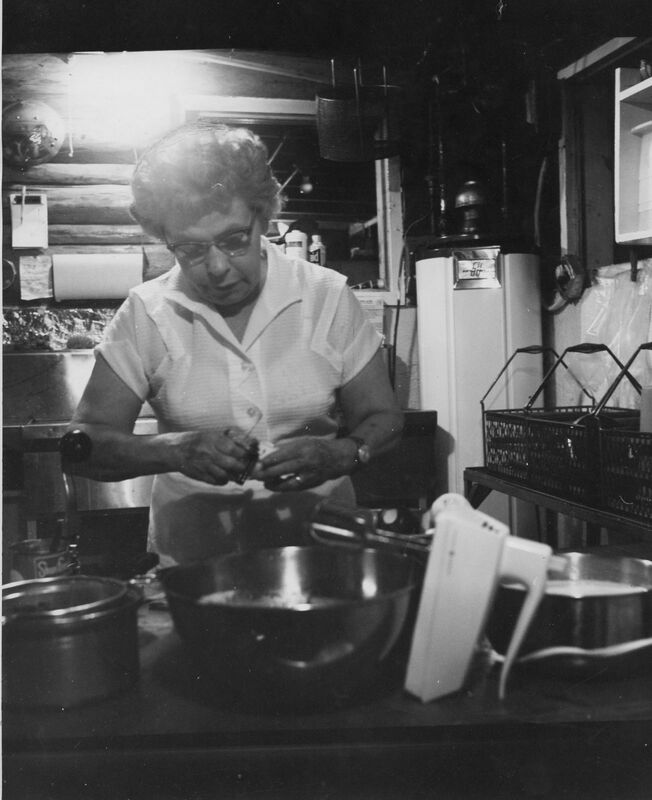 When we talked about producing something that would allow us to share stories about Lake Chelan, we quickly realized that, among our small group, we had collected an almost never-ending library of material. Much of what we have is of an historical nature. It is rich material, and it illustrates how Lake Chelan has had its magical effect on people for as long as records exist. We hope you enjoy discovering Lake Chelan through the pages of Lake Chelan Magazine. The magazine is interactive and loaded with material that is accessed by clicking on hot spots. Any underlined text links to additional information contained within the pages, or outside the magazine to a page on the Internet, or a video that plays on YouTube or Vimeo. An Internet connection is required to enjoy the full scope of the publication. The Right and Left arrows at the bottom right of each page take you ahead or back. Jump to a specific article from the Index, and via other hotspots on the cover. Many photographs are linked as well. You can share the entire issue with friends, or just a single article. We hope you do! 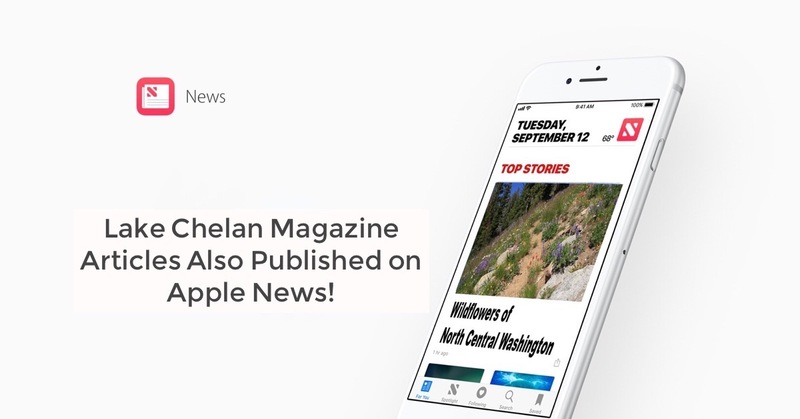 We are pleased to announce that articles developed for Lake Chelan Magazine will soon be published in Apple News, This will expose them to a potential audience of 70 million readers. 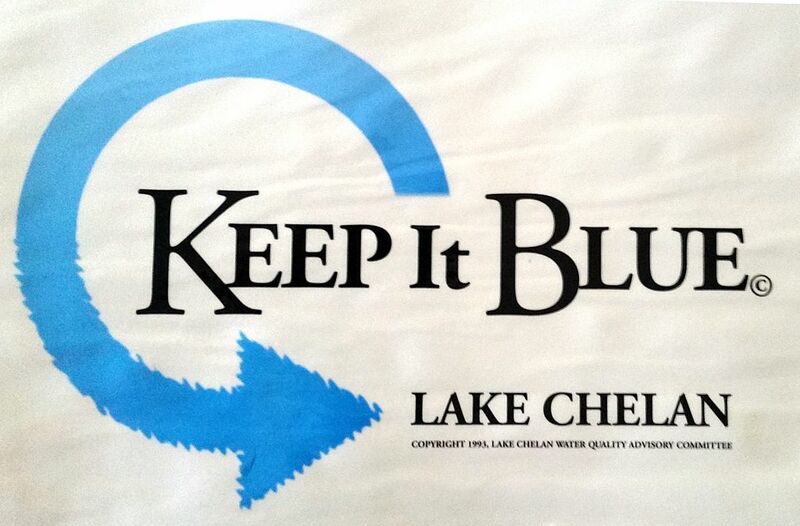 We feel this is huge for Lake Chelan Magazine, especially for our sponsors. Contact us for sponsorhip articles. Billy Sullivan has been hiking the trails of the North Cascade Mountains since 1955 when he moved with his family to Stehekin. Always a photography enthuiasist, a camera has always been part of his gear when he hiked parks and monuments from Arches National Park to Mount Ranier. 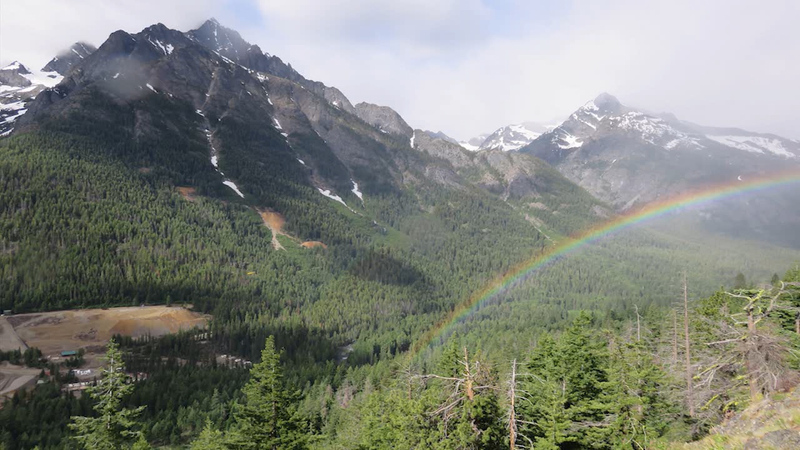 Billy returned to retire in Stehekin in 2007 after an absence of thirty years, and began retracing all the trails he hiked in his youth. 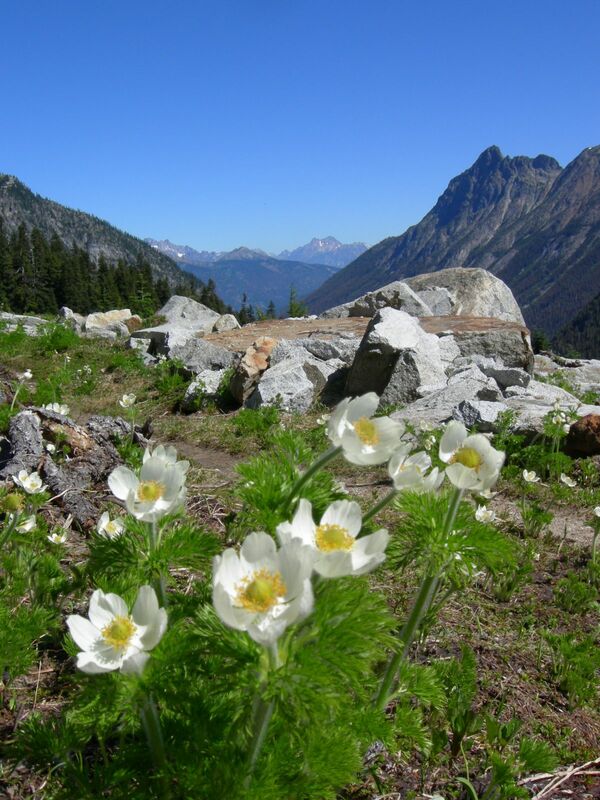 In 2009, Billy spent fifty-two days in one summer hiking and filming the glaciers, high mountain meadows and wildflowers in the North Cascades. This is a tranquil look at just a few of the flowers he filmed during that summer. 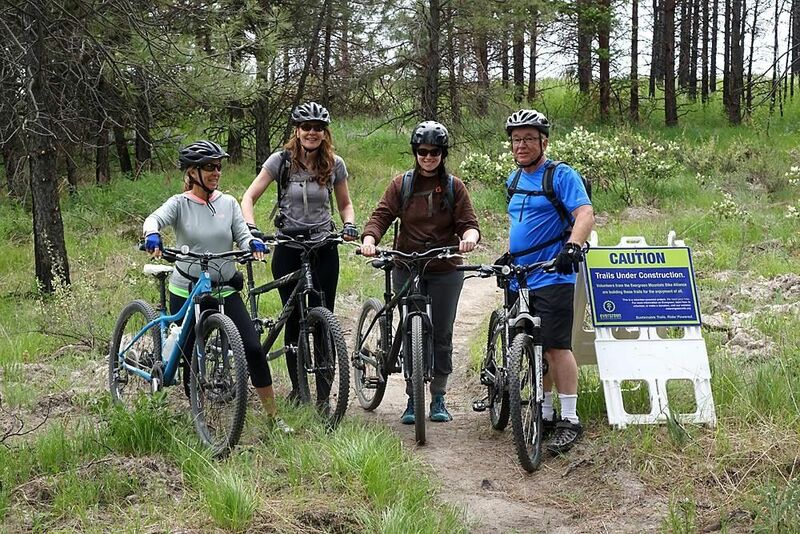 Richard Uhlhorn is an avid mountain biker, and writes about the sport in his blogs, Lake Chelan Sports and Recreation, and All Things Lake Chelan. Here he details the opportunites for mountain biking at Echo Ridge, and talks about how the trails became the go-to destination it is today. 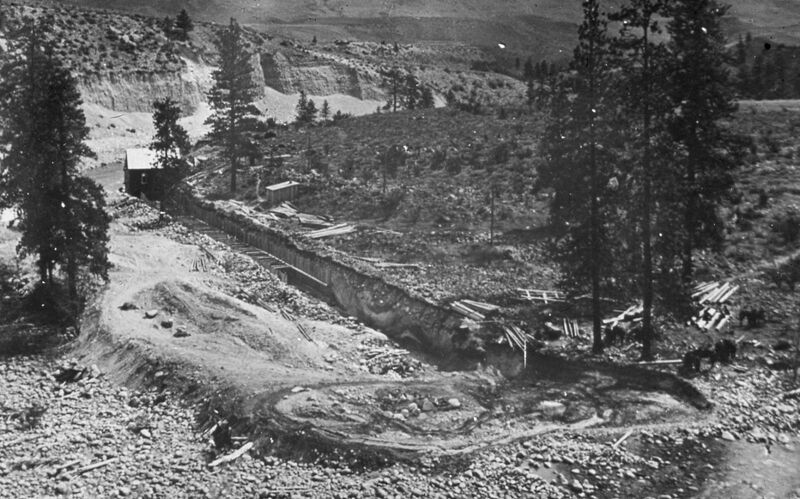 The Heart of the Mountain tells the story of the remarkable restoration of a legacy mine located high above the West shore of Lake Chelan. Abandoned in 1957 after twenty years of mining copper and gold from the heart of Copper Peak, Holden Village has been operated as a Christian retreat center since the early 1960s. Acquired by default by the mega mining company Rio Tinto, the mine and tailings have been restored in a massive restoration effort. The observational documentary is an intimate look at the effects the work has had on the land and the people of the village. Legendary storyteller Scott Brundage tells the story of the man who invented Lake Chelan. 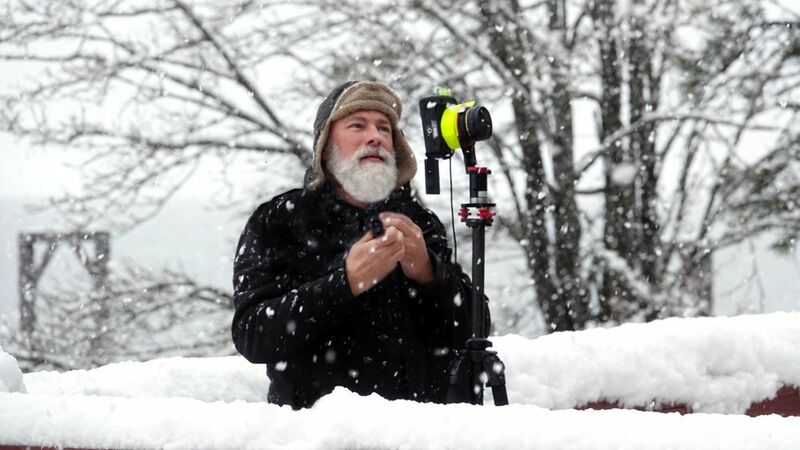 Tim Oldfield creates 360º immersive tours of Lake Chelan. Take a spin! 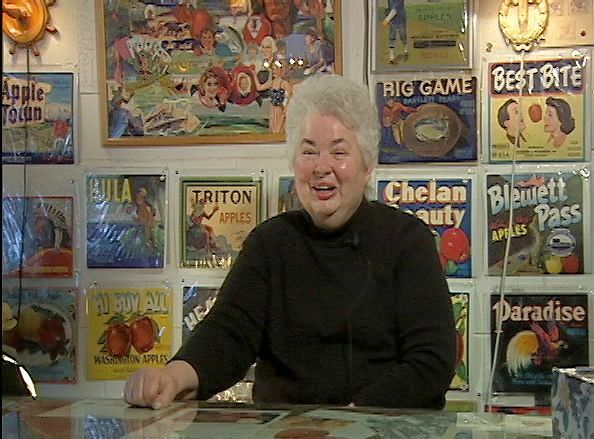 We talked to Carole Crim about her favorite subject in 2005.